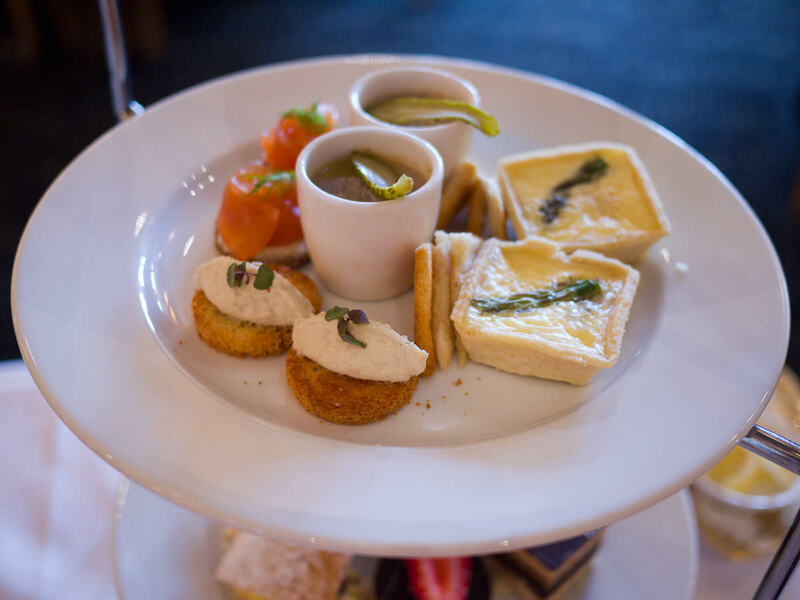 Like last year, several high tea events have been held at different city venues as part of Eat Drink Perth. We rather liked the idea of a Parisian-style high tea served in the elegant dining room at Origins Restaurant at the Pan Pacific Hotel. 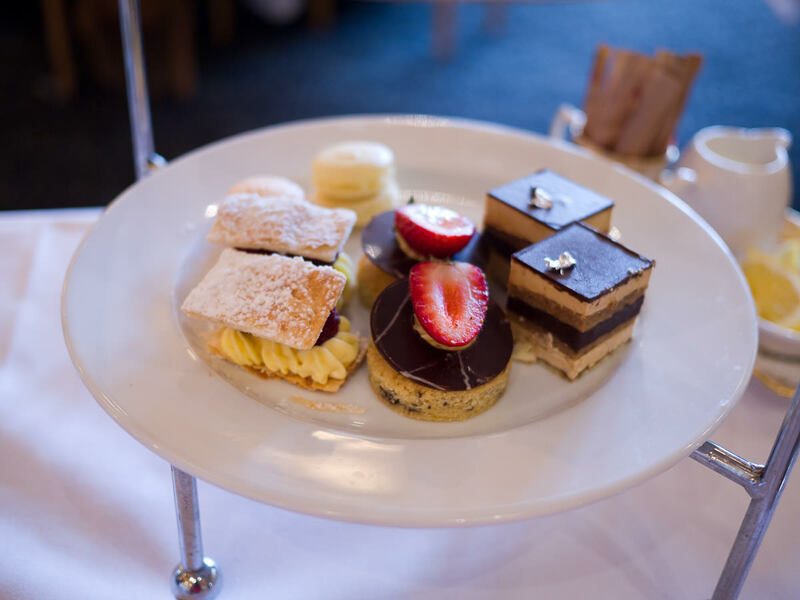 At AU$55 per person, it was the most pricey of the high tea events. Would it live up to expectations? We arrive punctually and are promptly greeted and seated. Unfortunately, that’s where the efficiency ends. It seems we’ve been seated in the invisible corner; we are still waiting to be served as tables of people who arrived after us are receive their champagne and tea. It’s never a good start to be forgotten so early, especially at a dining event when everyone’s meal follows a set format. 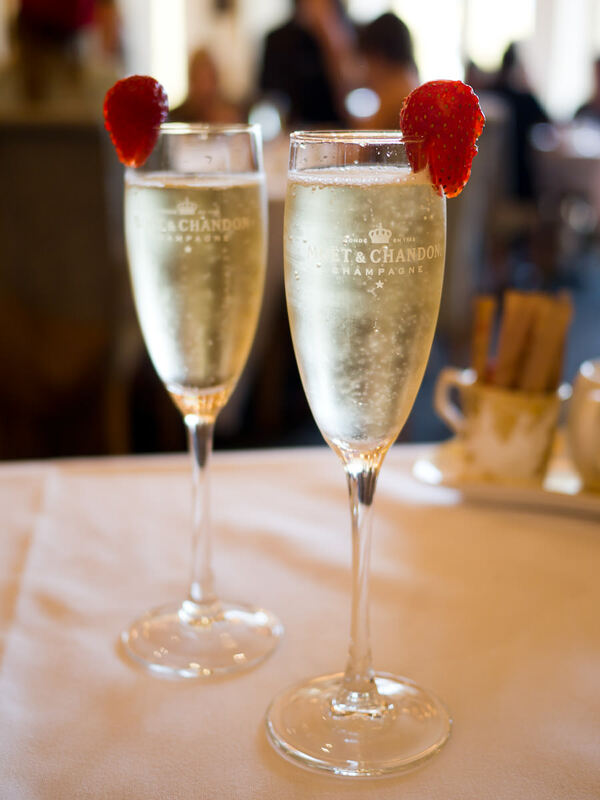 After getting a waiter’s attention, our Moët & Chandon bubbles are delivered with strawberries and apologies. There’s a selection of four Parisian TWG loose leaf teas: Baine de Roses (Darjeeling with rose and vanilla); French Earl Grey (infused with citrus fruits and French blue cornflowers); Napoleon tea (black tea with sweet spices and a hint of vanilla); Pomme Prestige (black tea with apple). Jac chooses Napolean tea and I choose Pomme Prestige. Both are delicately aromatic and a pleasure to drink. We don’t need to add any milk, sugar or lemon – the teas are beautiful just as they are. 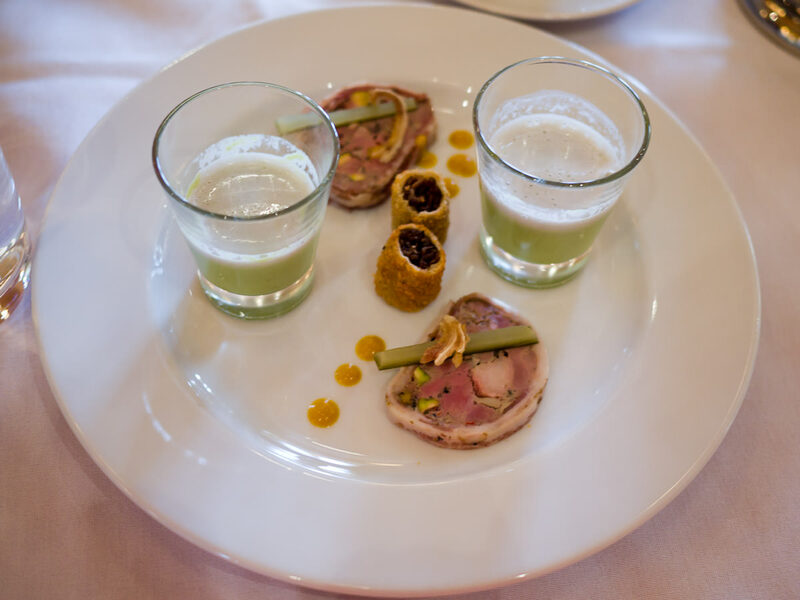 The first course of high tea includes a frothy pea soup with mint foam, served hot; duck rillette wrapped in bite-sized chewy pastry; pork and pistachio terrine, topped with a cucumber baton and a crisp morsel of crackling. The plate is dotted with a bitey mustard, which we eat with the terrine. 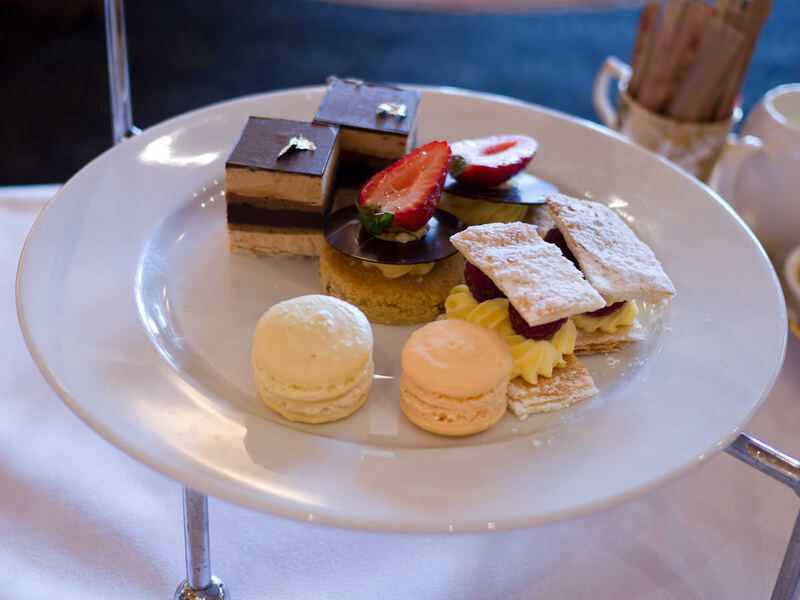 After the first plate is cleared away, the real high tea arrives, more dainty little nibbles arranged on a spectacularly tall three-tiered stand. 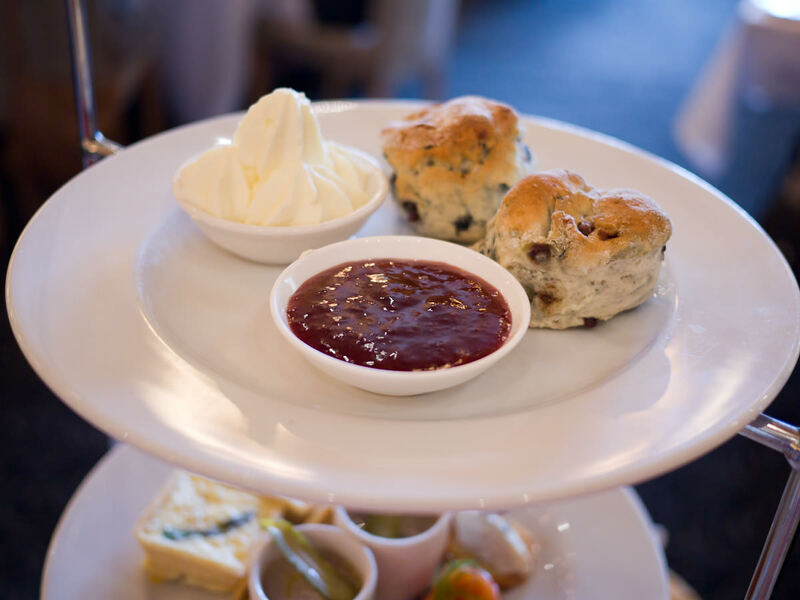 At the top are blueberry and chocolate scones served with dishes of strawberry jam and cream. The jam’s very liquid; I prefer a thicker jam with chunks of fruit. The scones have a texture more like bread than the traditional crumbly scone, but they taste wonderfully fresh and are a treat with plenty of jam and lashings of cream (although there really is an excessive amount of cream in that dish). 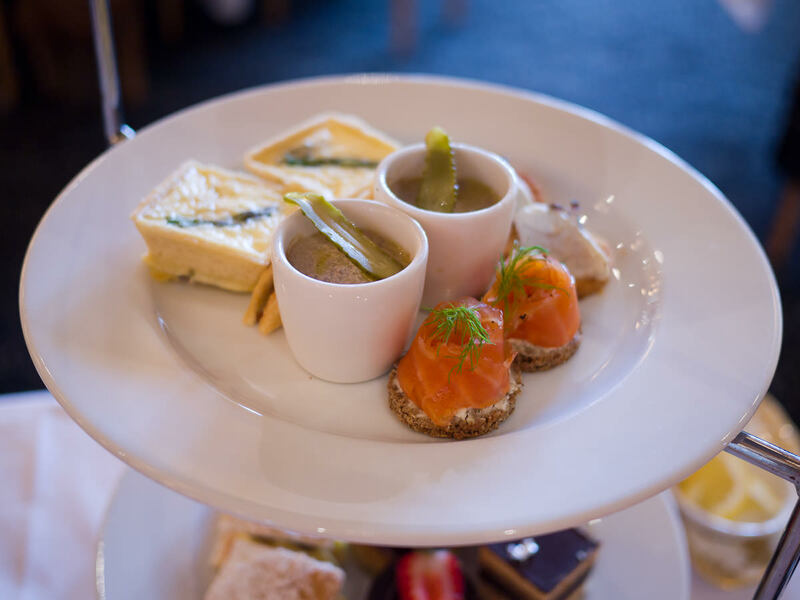 On the second tier, a selection of savouries served cold: asparagus and Roquefort petite quiche; Brie and fig brioche; duck mousse, truffle oil, cornichon and melba toast; raspberry tea-cured salmon, dill cream and dark rye. The quiche is not for the faint-hearted, it’s gorgeously stinky with the distinctly pungent aroma and flavour of Roquefort. Jac loves the duck mousse, topped with a fragrant layer of truffle oil and sliced cornichon, served with delicate little triangles of melba toast – though there’s not really enough melba toast to go with the amount of mousse in the pot. The smoked salmon on rye are perfect mouthfuls. We can’t taste any fig in the brie although it is enjoyable all the same. Given that this is a Parisian high tea, we’re not surprised that there are pastries and savouries rather than finger sandwiches, but do the scones belong? On the bottom tier are little cakes. Mini mille-feuilles – cream and raspberries sandwiched between crinkly crisp sheets of pastry; exquisite layered cubes of sponge, coffee mousse and chocolate, garnished with silver leaf; jaffa cookies with orange cream and chocolate, topped with half a fresh strawberry; and two mini macarons. The coffee and chocolate cubes are my favourite – the coffee mousse is luxuriously silky smooth. The tartness of the raspberries help cut through the richness of the mille feuilles. The mini macarons are disappointing; the shells are brittle and disintegrate as soon as I bite into them. I can’t discern what flavour they are supposed to be – all I taste is sugar and almond. The yellow macaron has a smear of filling while the orange one doesn’t appear to have any filling at all. If done well, the macarons would’ve been a highlight. It would’ve been better not to include them at all. 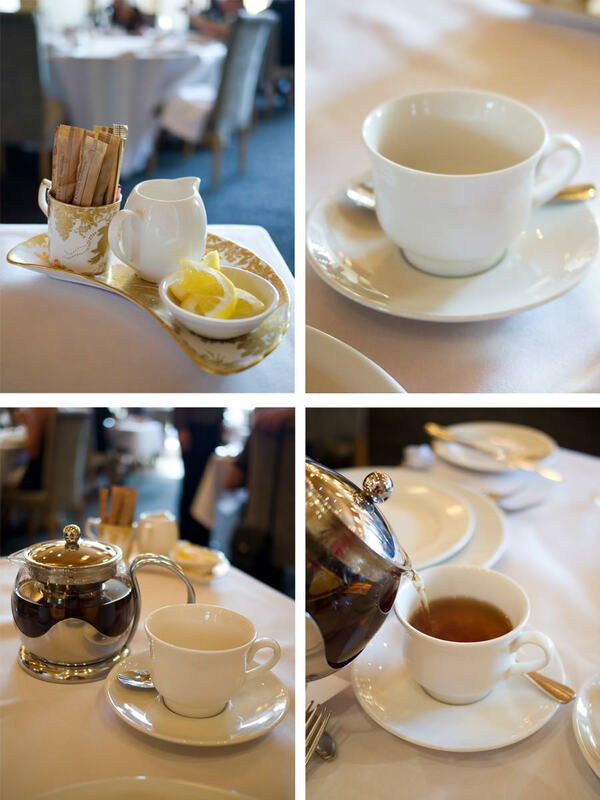 So did the Parisian High Tea at Pan Pacific Perth live up to expectations? At Origins restaurant, you get that wonderful wow moment when you first see the three-tiered stand of nibbles, all for you. We enjoyed a leisurely couple of hours in splendid surroundings, but for $55, I expected better service. 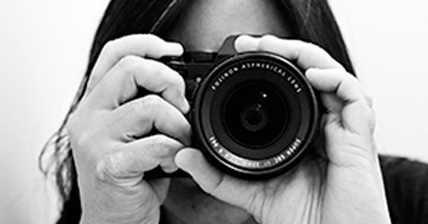 It wasn’t terrible by any means; the staff were very friendly and eager to please – they just seemed less organised than I had expected (in addition to forgetting us at the beginning, there were other moments of confusion). The loose leaf teas were lovely and we enjoyed the food overall, but for a “Parisian” high tea, I definitely expected better macarons – although I am yet to get a decent macaron in a hotel. 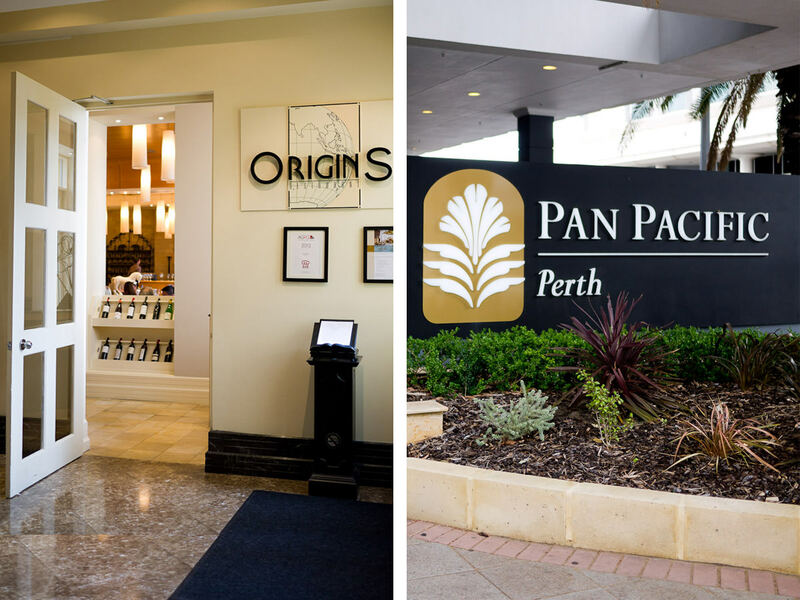 Pan Pacific Perth serves Contemporary High Tea every Saturday and Sunday 3 to 5pm at Origins Restaurant. 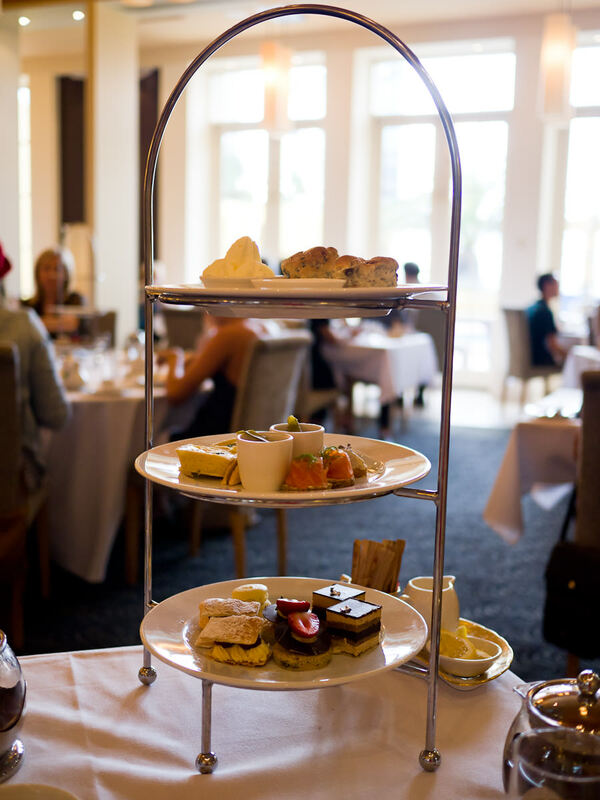 Where’s the best place in Perth for high tea?